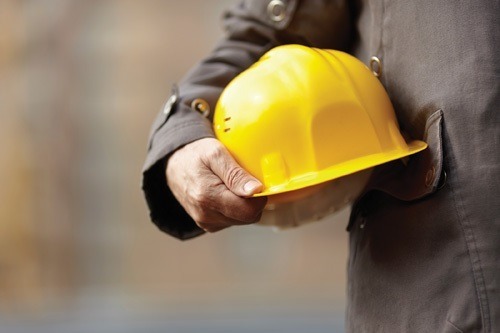 In the October 2018 issue of Construction Dimensions , the national publication of the Association of the Wall and Ceiling Industry (AWCI), Mike Holland, COO of Houston-based MAREK  and one of our authors , was quoted along with a group of national specialty contractors about the causes and possible solutions to the ongoing skilled labor shortages in the industry. The article, titled THE LABOR SHORTAGE: NUISANCE OR CATASTROPHE? was written by California-based Ulf Wolf who is the senior writer at Words & Images. We thought that Holland’s comments would be of interest to you, our readers, and so we present them to you. Holland, when asked what MAREK is doing to deal with the says, “Ten years ago, we started a formal workforce development program at Marek that was aimed at ensuring the perpetuation of our most vital resource—our people, especially our craft professionals. Still, even after this 10-year focus on recruit, train and retain, we are evolving and learning how much there is still to be done." A couple of other points made in the article include the thought that many companies are limiting their bidding on future work to only the capacity of the current workforce and that the future will depend on the qualifications of the available workforce. As Holland expressed, this issue took a while to get here and will take us a long time to change.